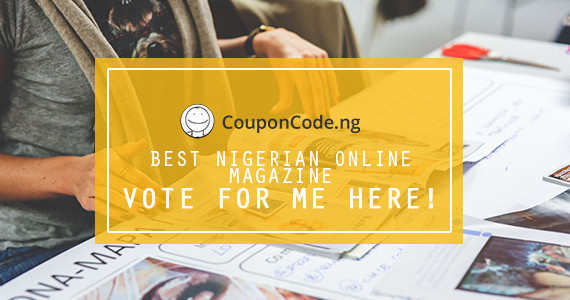 Couponcode.ng is an organization that has brought more value to our community by helping and supporting blogs and some bloggers from Nigeria have being nominated and this set of bloggers were been chosen based on their knowledge and passion which they have shared with the rest of the world through their inspiration post. Scroll down and click on zealmat.com logo then tab the vote button and that's all..
Hi friends we at zealmat say thank you for your time and love shown during the nomination please just vote. Thanks for the love and we hope to be the winner thanks.